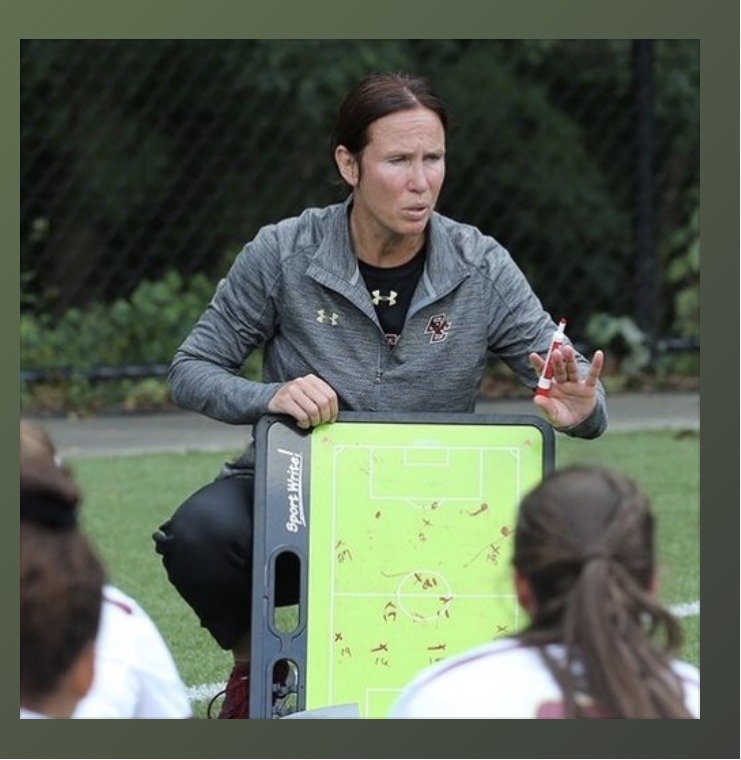 We are partnering with Berkshire Soccer Academy, a sleep away soccer camp for girls, with a five-part series. 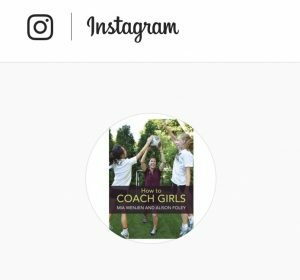 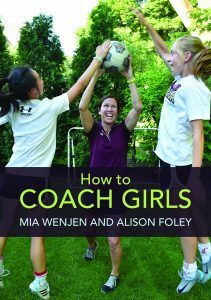 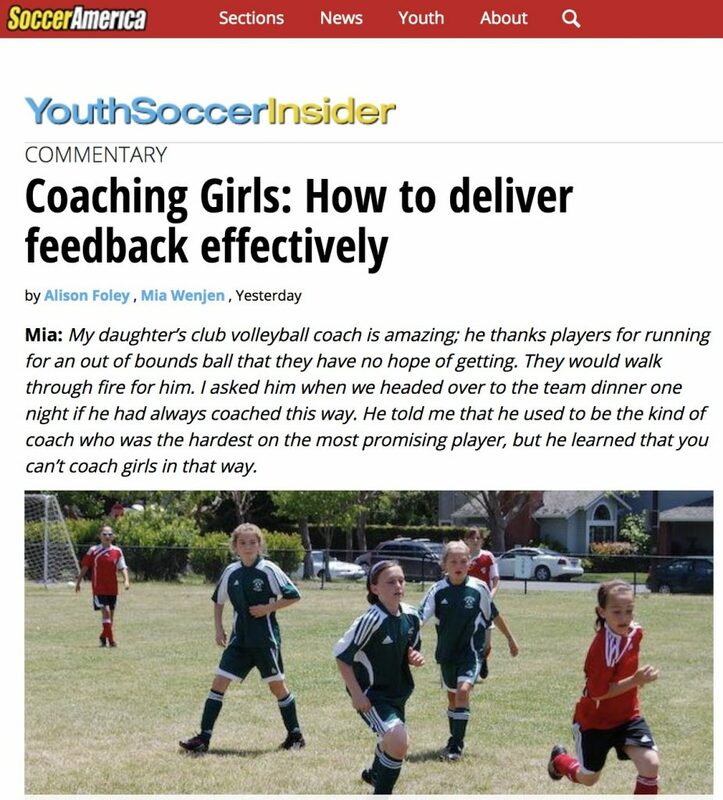 How To Coach Girls available for pre-order here. 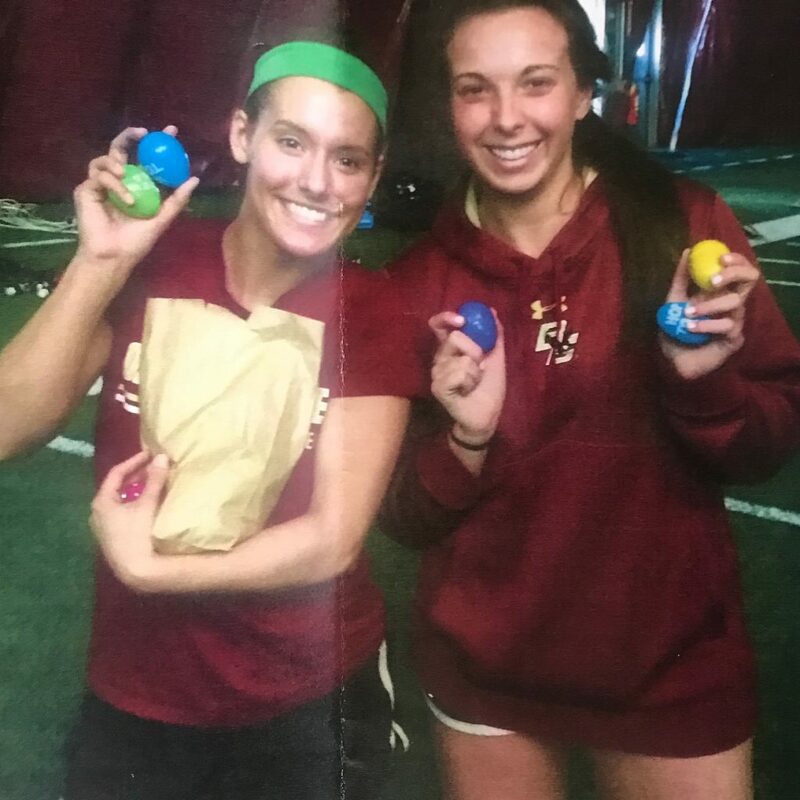 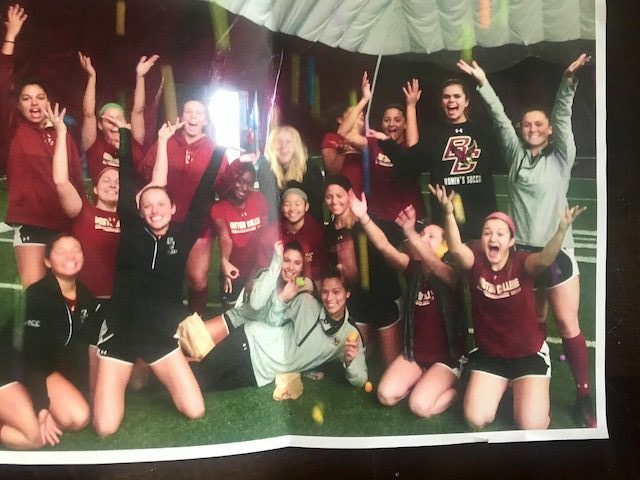 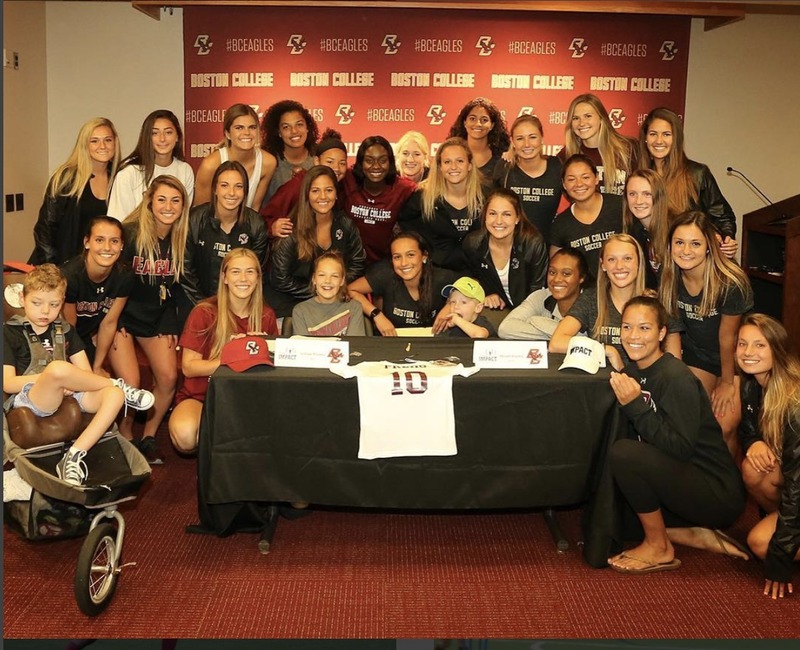 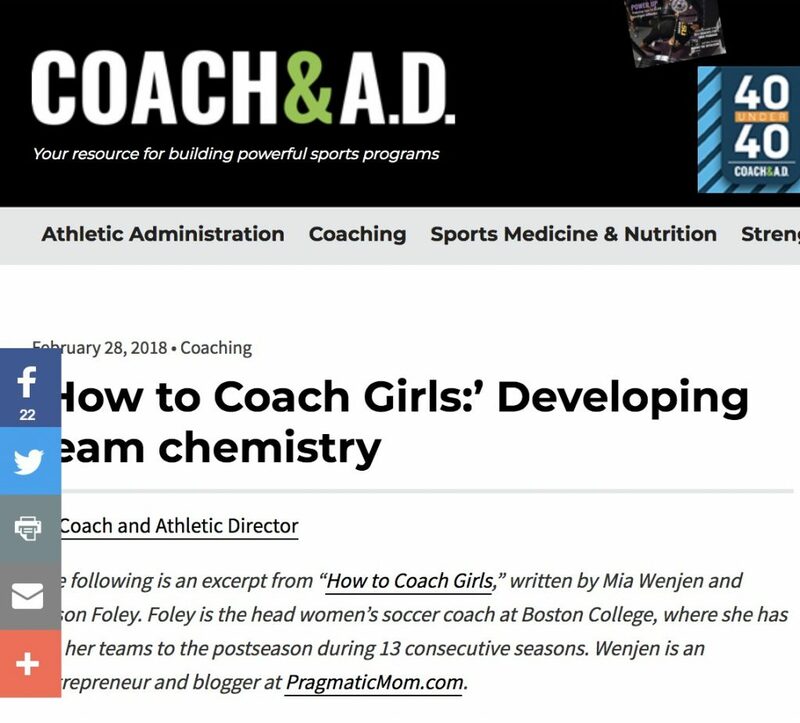 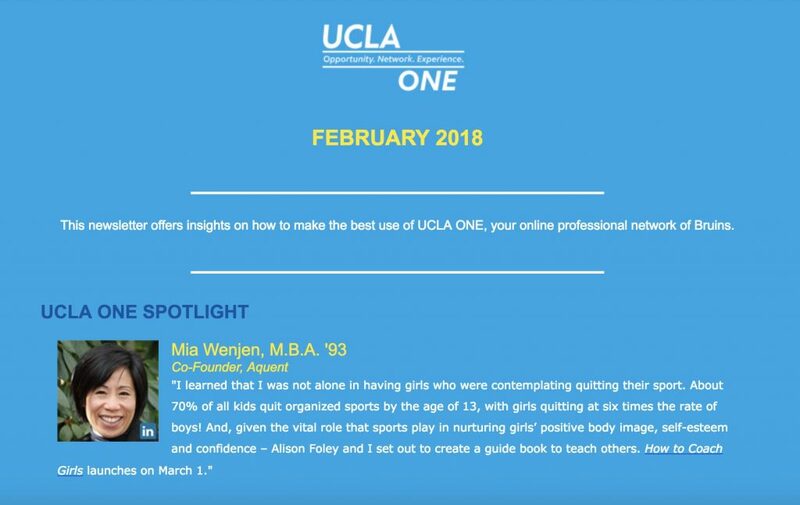 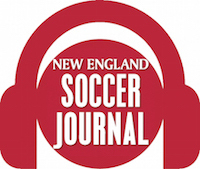 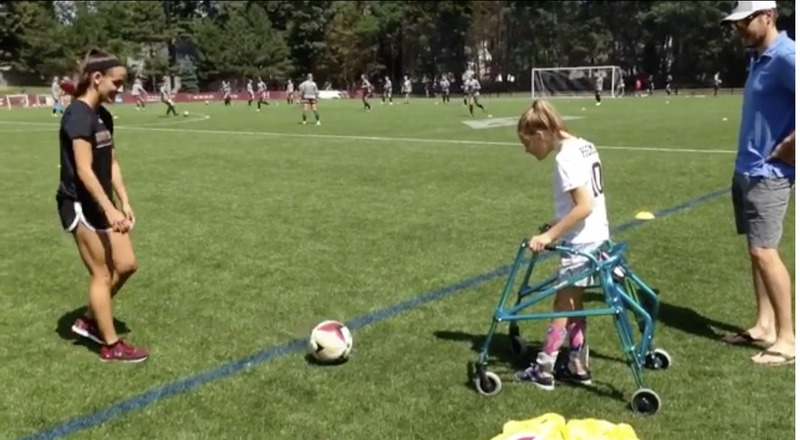 March: The effect of Team Impact on the Boston College Women’s Soccer Team. 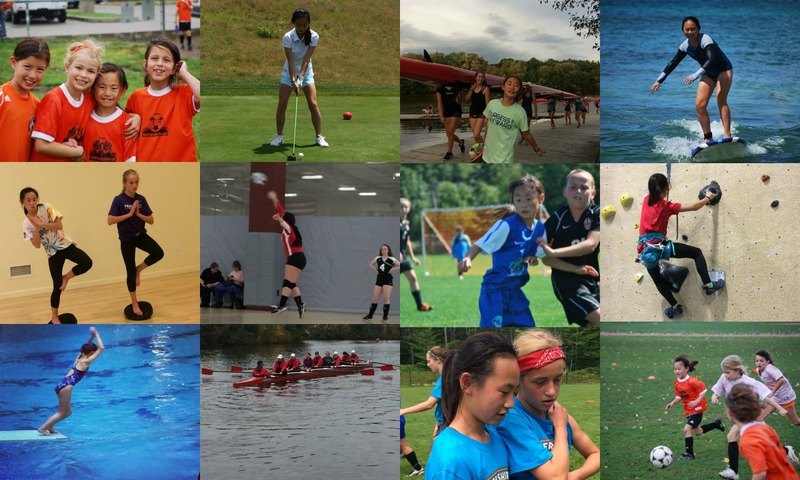 Team Impact is a national nonprofit that matches kids facing serious and chronic illnesses with local college athletic teams.